These fab looking German Sausage Huts have proved immensely popular at Christmas. The huts distinctive cabin features offer organisers a chance to add a touch of Alpine magic to events and festivals and are built by true Bavarian craftsmen. These traditional log cabins are terrific for fairs and festivals where character is a must. Garlands, lights and festival decorations can be added at no extra cost to clients and all huts are fully secured and maintained. All the bratwurst sausages sold here are genuine and specially sourced, making this a truly authentic option. Curry Ketchup & authentic German mustard are offered as accompaniments, helping the hungry punters make the very best of a wurst-case scenario. 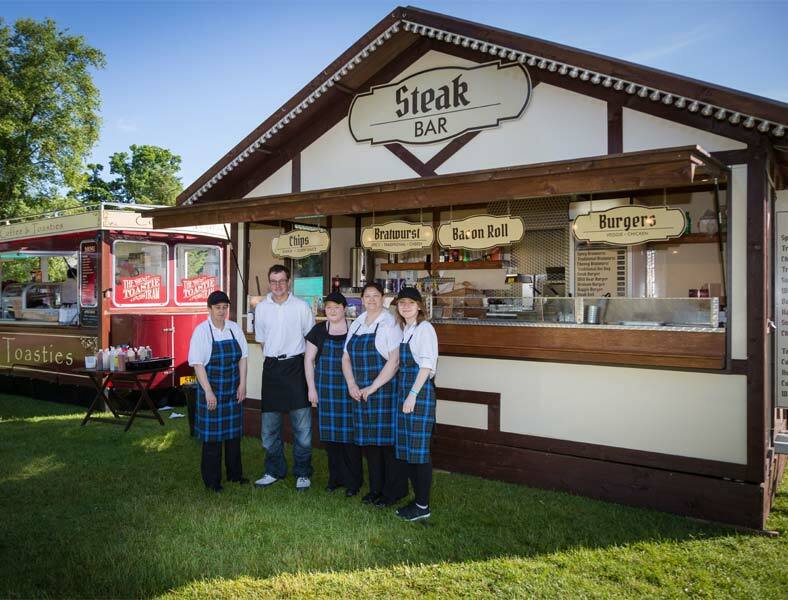 Top of the range catering equipment and a team of dedicated staff ensure a first-class, crowd-pleasing experience. The high quality steaks and burgers are produced using premium quality Aberdeen Angus Beef and Venison. This is no ordinary hot dog van, its a delicatessen on wheels! 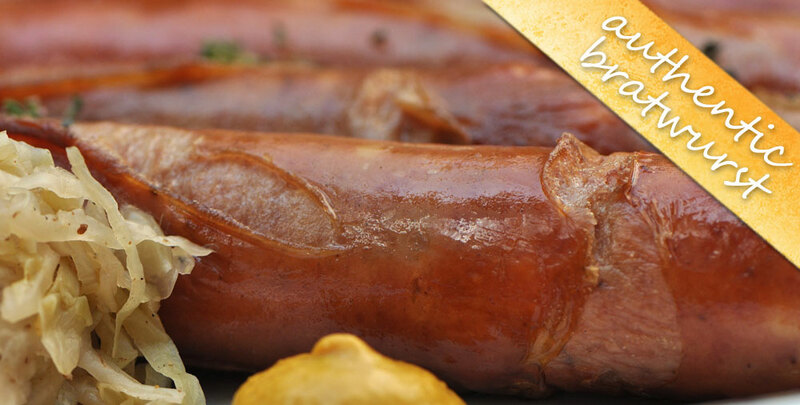 Event and festival goers will love our traditional, spicy and cheese bratwurst sausages. Specially spourced from the UKs leading German Sausage supplier and supported by a tasty range of chutneys, thick caramelised onion, curry sauces and German mustards. All served in fresh baguettes.